We are very excited to report that as of May 1st, 2017 we have had a new group of family physicians joining our Health Centre. 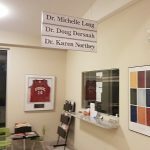 The pod of physicians is comprised of Dr. Michelle Long, Dr. Doug Dersnah and Dr. Karen Northey. Drs. 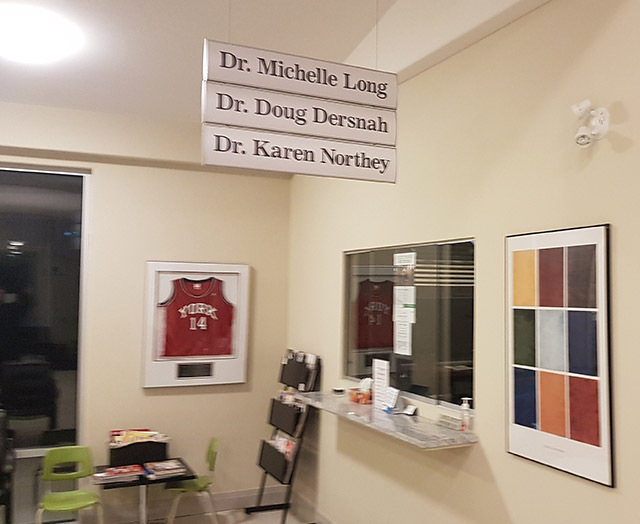 Long and Dersnah are experienced MDs that have been serving Port Hope and the surrounding areas for many years and have been part of the community with well established practices. Dr. Karen Northey is a recent addition to our community and took over an established practice from one of our local family physicians who has retired. 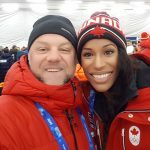 Dr. Long, Dr, Dersnah and Dr. Northey are NOT accepting new patients and their existing patient can contact their office directly at 905-885-8371. 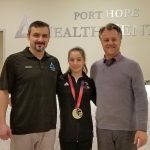 We are very happy and proud to work with all our MDs and has been a wonderful experience for our patients to have now ALL health services at Port Hope Health Centre! The only patients that we refer outside of the Port Hope Health Centre are for counselling and/or medical specialties. That will change soon as we are looking to expand and add other medical specialties to our already expansive health services in order to serve our community better.